Stock photos Fotky&Foto - milions of professional royalty free licensed photographs in HD quality for business, commercial and personal use on theme __KEYWORD_! E-shop Fotky&Foto sells quality salsa images in 300 dpi resolution, cliparts, images, photos, jpeg motives, illustrations and vector graphics for the lowest prices. 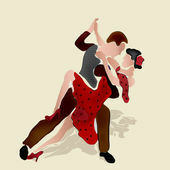 Buy salsa images online on Fotky&Foto. 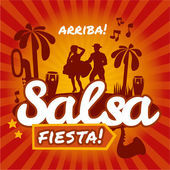 Buy image, vector or illustration salsa and download online immediately. Do you want to buy the cheapest photos? Choose one of our discount programs and buy for the best prices. You can also download free photos. Imagine Dancer Portrait Close-up of a man and a woman dancing argentinian tango. Please see more images from the same shoot. Imagine Dancer Portrait A man and a woman dancing argentinian tango. Please see more images from the same shoot. Imagine Dancing, Couple, Salsa Dancing. Dancing, Couple, Salsa Dancing. 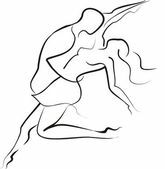 Imagine Latin dance Beautiful couple of professional artists dancing passionate dance. 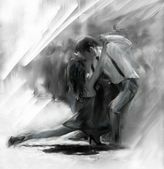 Imagine Lets Tango! A man and a woman dancing argentinian tango. Focus on their hands. Please see more images from the same shoot.